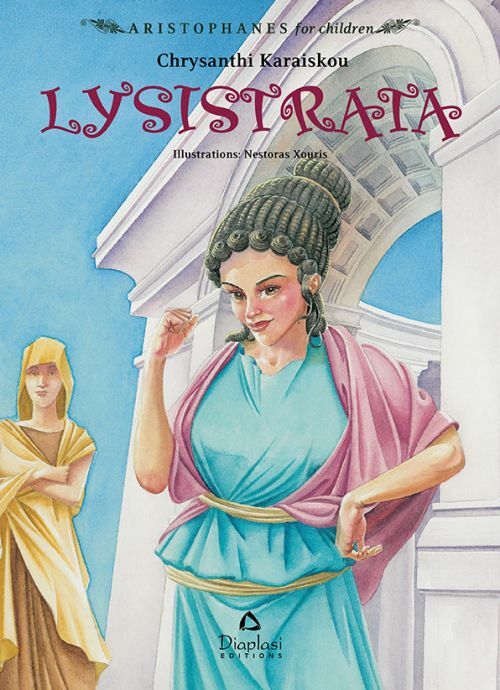 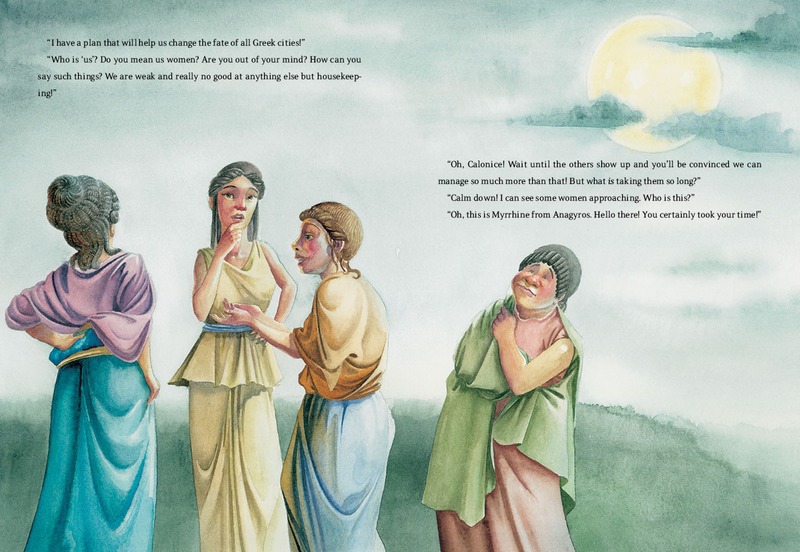 Fed up with the successive wars that keep men away from their homes, strong-willed Athenian Lysistrata assembles women from the major Greek cities and tells them of her plan to reinstate peace once and for all. The women agree to stop serving their husbands and head home. 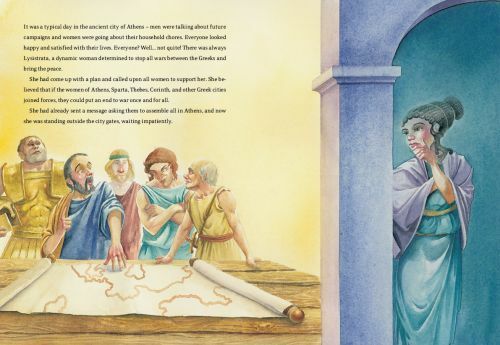 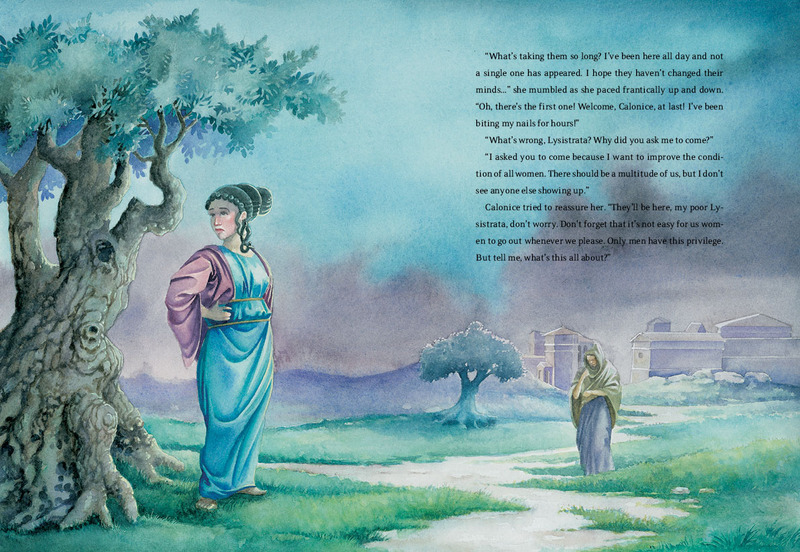 Then the Athenian women take over the city’s treasury in the Acropolis, determined not to back down until they get what they’re asking for, that is the end of all wars. Do they even stand a chance to win this battle?